Home > Hertfordshire Publications > A Caring County? This comparative study gathers together new research by local historians into aspects of welfare in Hertfordshire spanning four centuries and focusing on towns and villages across the county, including Ashwell, Cheshunt, Hertford, Pirton and Royston amongst many others. 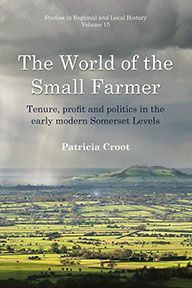 In so doing it makes a valuable contribution to the current debate about the spatial and chronological variation in the character of welfare regimes within single counties, let alone more widely. 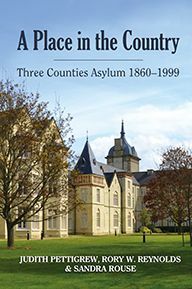 As well as viewing poor relief geographically and chronologically, the book also considers the treatment of particular groups such as the aged, the mad, children and the unemployed and shows how, within the constraints of the relevant welfare laws, each group was dealt with differently, giving a more nuanced picture than has perhaps been the case previously. 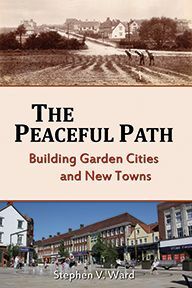 The over-arching question that the book attempts to answer is how effectively Hertfordshire cared for those in need. With chapters on madhouses, workhouses, certified industrial schools, the Foundling Hospital, pensions and medical care, the book covers a very broad range of topics through which a complex picture emerges. Whilst some officials seem to have been driven by a relatively narrow sense of their obligations to the poor and vulnerable, others appear to have tailored welfare packages to their precise needs. Naturally self-interest played a part: if the weakest citizens were well-managed, vagrancy might be lessened, the spread of disease contained and, perhaps above all, control maintained over the cost of looking after the poor and sick. It seems that Hertfordshire was relatively nimble and sensitive in discovering and treating its people's needs. Evidence is beginning to emerge, in other words, that Hertfordshire was in essence a 'caring county'. 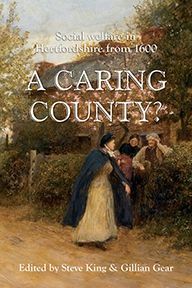 Read an extract from A Caring County? Prof. Steven King is Director of the University of Leicester Centre for Medical Humanities. He is a co-editor of Poverty and Sickness in Modern Europe: Narratives of the Sick Poor (2012) and edits the journal Family and Community History. Dr Gillian Gear completed her PhD at the University of London in 1999 on the subject of Certified Industrial Schools. 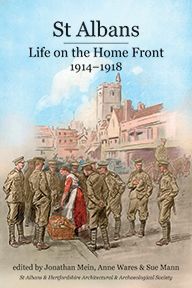 She was co-editor of Herts Past and Present, secretary of the Hertfordshire Association for Local History and also the archivist for Barnet Museum.